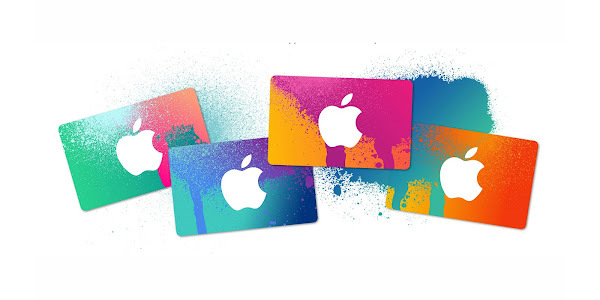 PayPal has an ongoing deal on eBay which allows customers to purchase $100 App Store & iTunes Gift Cards for $85. To take advantage of the offer, buyers need to have a PayPal account. The transaction is fully digital, and you will receive an email with the gift card code within four hours. The listing shows over 3000 cards have been sold already, with a limited quality left. With 15% off your purchase, this is a great opportunity to stack up on a few if you want to give them as gifts this holiday season. There are a few restrictions to be mindful of. The card can be used in the U.S. App Store and iTunes Store to pay for apps, third-party app subscriptions, games, streaming content from iTunes, and iBooks. It can also be used to pay for an Apple Music subscription.